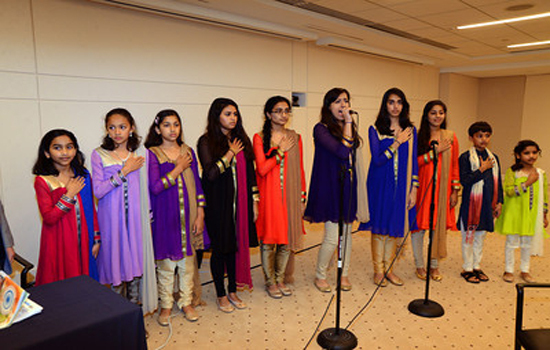 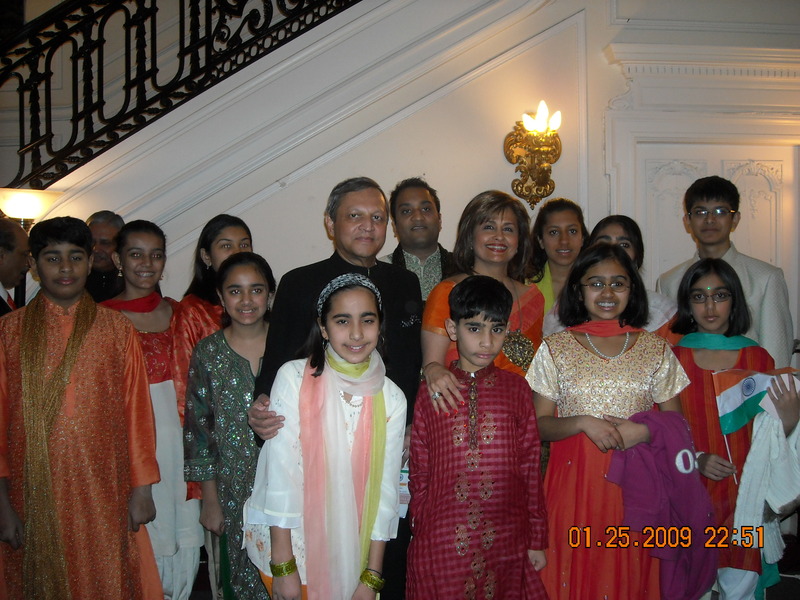 Vatsala Mehra with Padmashree Sridevi and the students from BMA, who participated in the vocal competition. 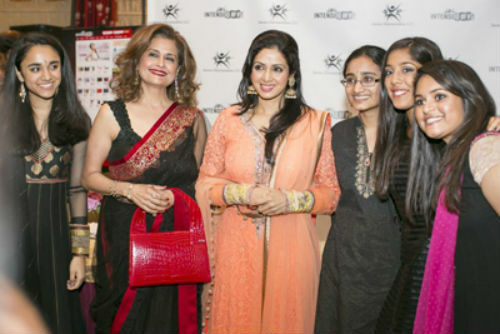 Ruhi Manyar accepting the award as the winner of the vocal competition from Padmashree Sridevi , who was the judge at the event sponsored by Intense Entertainment. 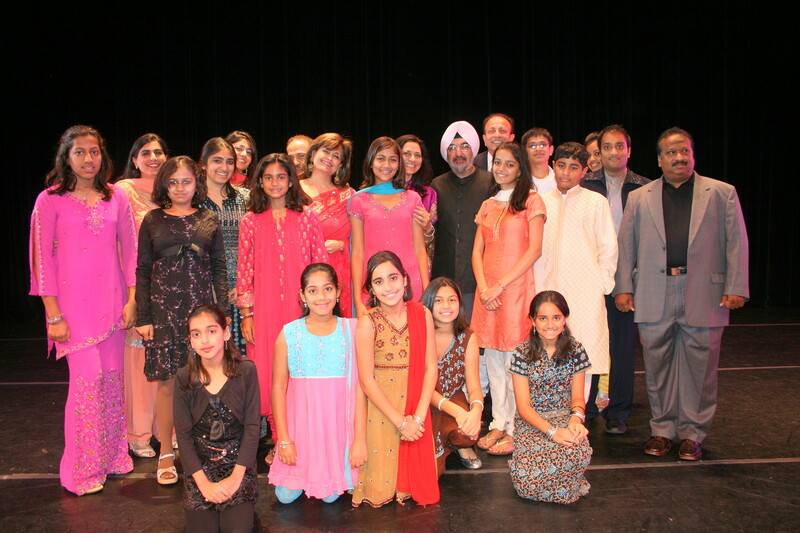 Balaji Music Academy Students with DCM Mr. Singh and their Guru Ms. Vatsala Mehra at the September 2008 Performance.